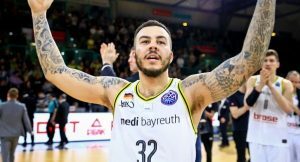 Gabe York officially joined AEK Athens. 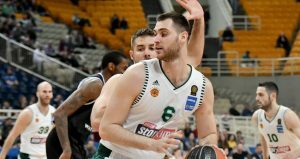 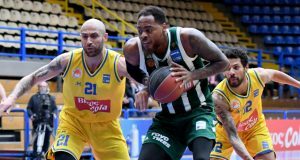 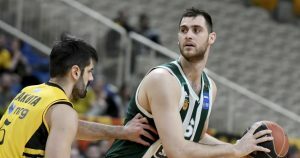 Panathinaikos dominated PAOK at home and keeps up the course in the Greek League. 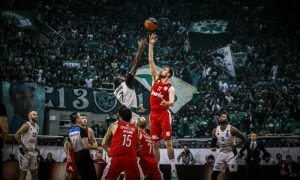 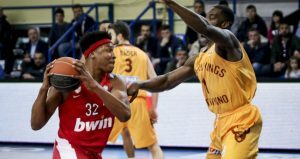 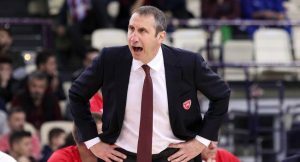 Olympiacos' penalty after forfeiting the Greek League game against Panathinaikos was reduced to a two-point reduction. 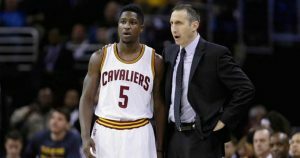 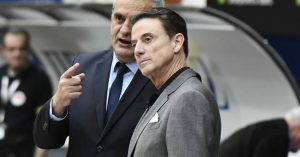 Panathinaikos coach Rick Pitino joked about the peculiar stuff he has seen happening during his time in Greece. 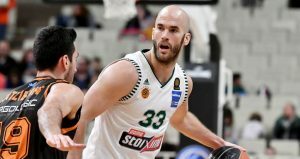 Peristeri stopped Panathinaikos' 20-game streak in the Greek League.